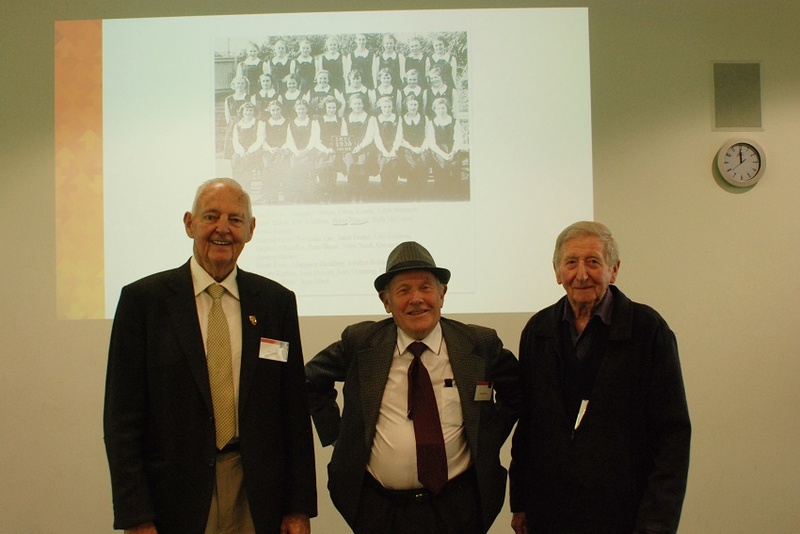 Our Māori media, Māori development and te reo qualifications are at the cutting edge. 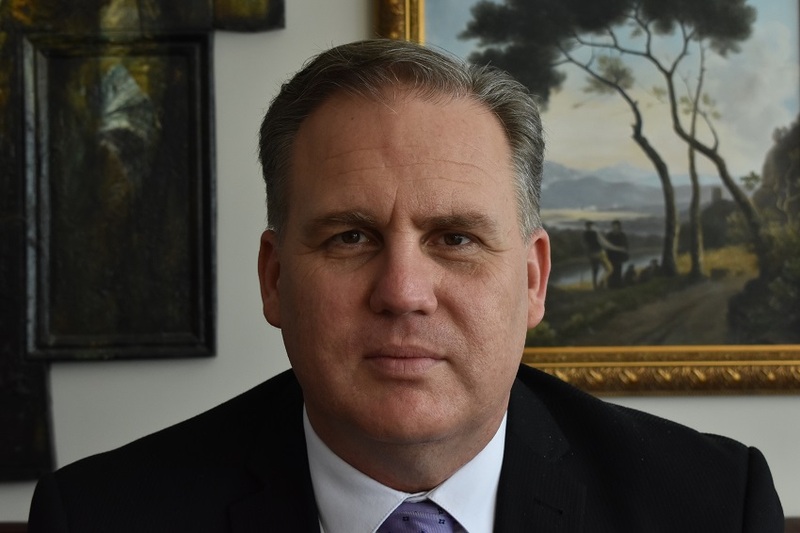 Our programmes have been developed in response to the need for skilled Māori professionals in the fast-growing business and media sectors. 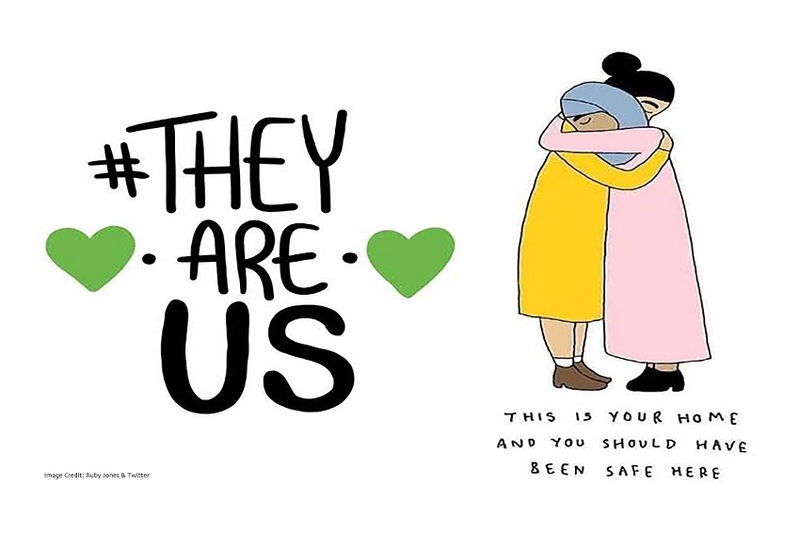 We are a community – and we live out the idea of whakapakari, which means to discover, evolve and grow. Undergraduate study in Māori and indigenous development will give you a solid grounding in your chosen area. Postgraduate study in Māori and indigenous development will build on your knowledge and expertise in your area of interest. 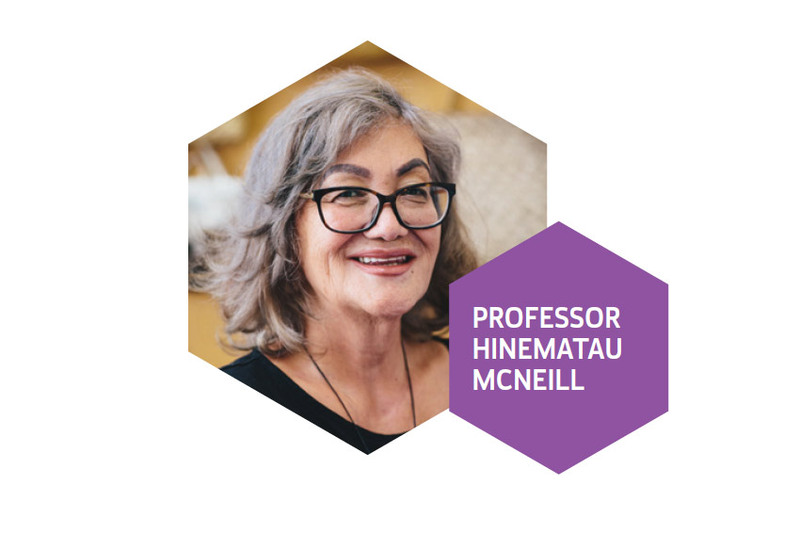 We believe in high-quality research that has impact, and have world-class researchers and research strengths across Māori and indigenous development. Great graduatesMatilda PoasaAssistant, Native American and Indigenous Program, Sundance Institute, Los AngelesBachelor of Maori Development - Maori MediaShe loves working for an organisation that champions native and indigenous artists, says Matilda Poasa who now works for the Sundance Institute in LA.She loves working for an organisation that champions native and indigenous artists, says Māori media alumna Matilda Poasa who works for the Sundance Institute in LA. Matilda’s current role aligns well with her passion for ensuring that indigenous voices are being heard. 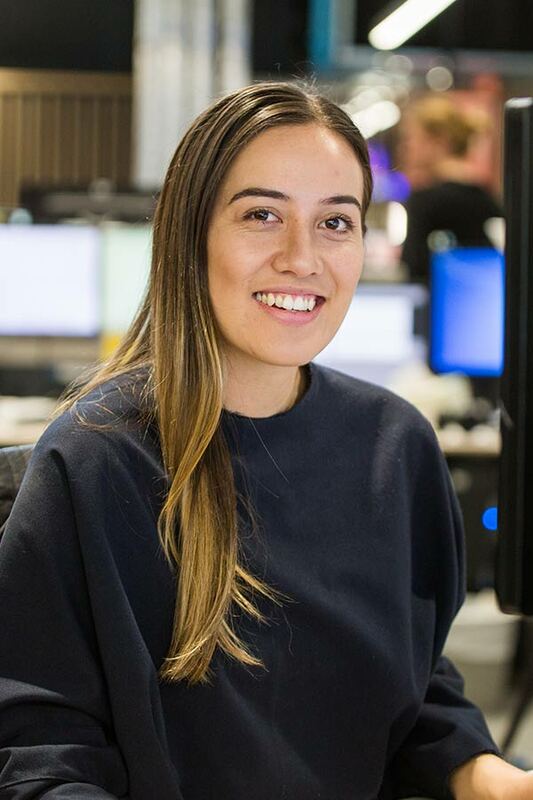 She had always wanted to work in the film industry, so the Māori Media major was an obvious fit for her. 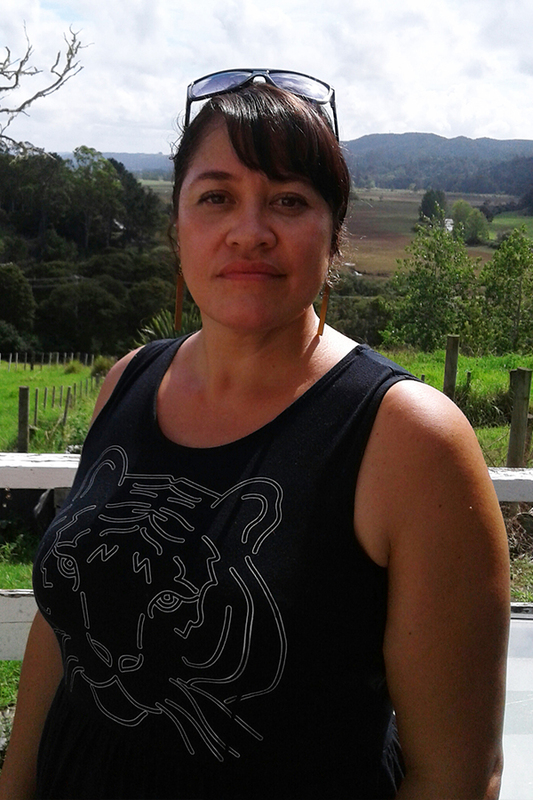 Great graduatesKerehi WarwickTe Reo Māori Teacher, Mangere CollegeBachelor of ArtsShe loves connecting with youth through te reo Māori, says AUT Bachelor of Arts alumna Kerehi Warwick who is now a te reo teacher at Mangere College.She loves connecting with youth through te reo Māori, says Kerehi Warwick who is now a te reo teacher at Mangere College. 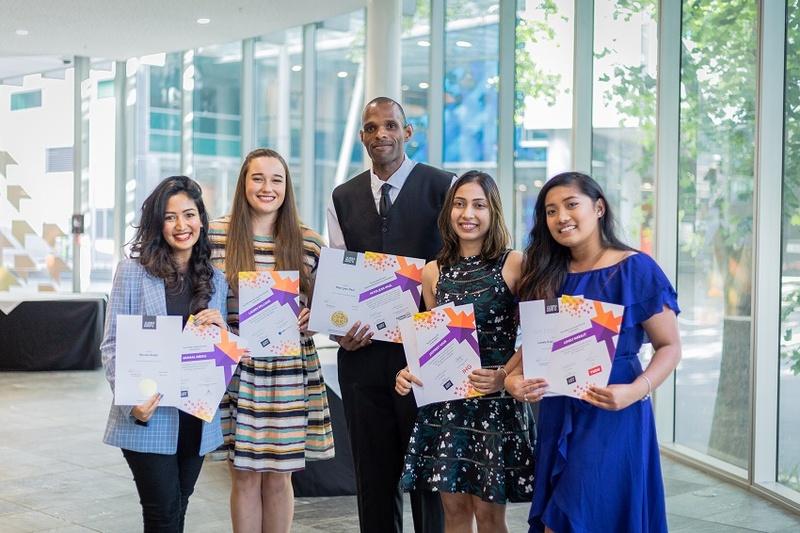 She frequently draws on the skills she developed throughout her Bachelor of Arts in Māori Development, the AUT alumna says. 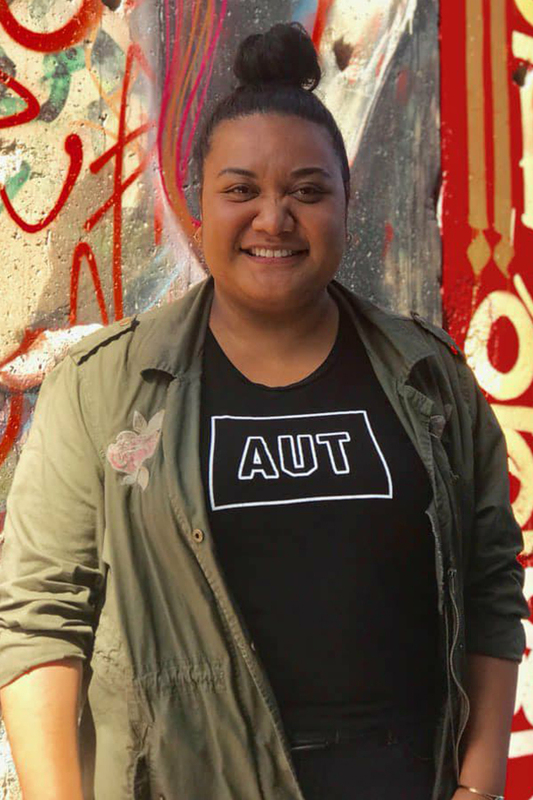 Kerehi says she chose AUT’s Bachelor of Arts in Māori Development because the degree matched well with her beliefs and the values she was brought up with. It’s a decision she hasn’t regretted. Great graduatesAbel Kururangi JohnstonBachelor of ArtsFrom a high school student uncertain about his future to second-year university study already dreaming of a PhD, Abel Kururangi Johnston has come a long way.From a high school student uncertain about his future to second-year university study already dreaming of a PhD, Abel Kururangi Johnston has come a long way in the last two years. 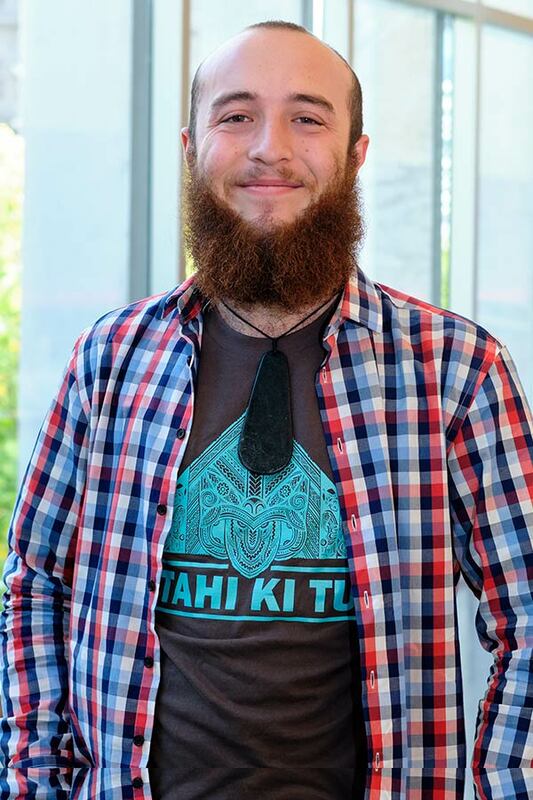 What he loves most about the Bachelor of Arts is the freedom to explore a wide range of topics, says Abel who was the head boy at Nelson College before he came to AUT. Great graduatesAmadonna JakemanMaster of Arts in Maori DevelopmentShe hopes her research will provide ignite more critical dialogue into Aotearoa New Zealand's constitution, the Tiriti-Treaty relationship and history, says Amadonna Jakeman.She hopes her research will provide further insight into kaupapa Māori and ignite more critical dialogue into Aotearoa New Zealand's constitution, the Tiriti-Treaty relationship and history, says Amadonna Jakeman. 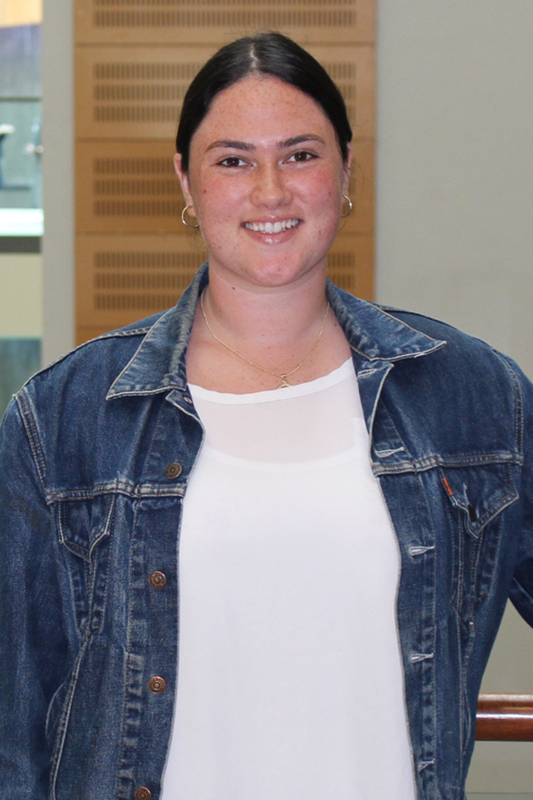 She would recommend the Master of Arts in Māori Development to others, says Amadonna who received the Peter Harwood Scholarship to support her studies.